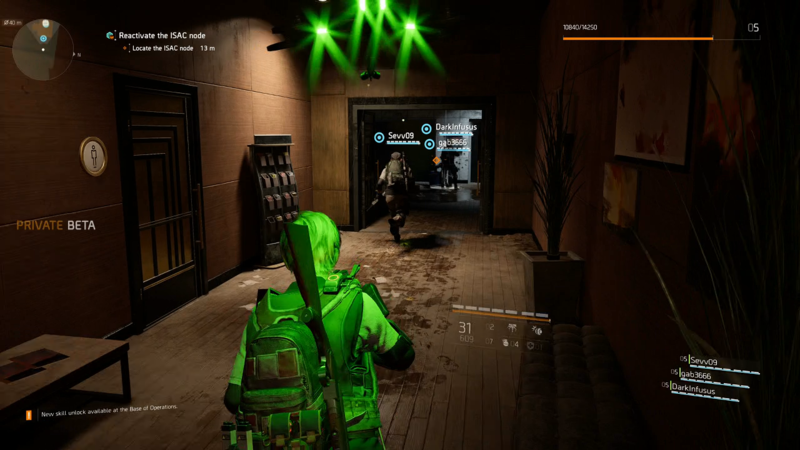 After experiencing the private beta for The Division 2, many of same mistakes the first game made are being repeated here. When it launched back in 2016 The Division was met with mediocre reviews due to the bullet sponge enemies, underwhelming finale, and lack of end-game content. Eventually, it would gain momentum thanks to Ubisoft's constant support for the title through regular updates following the season pass' conclusion. 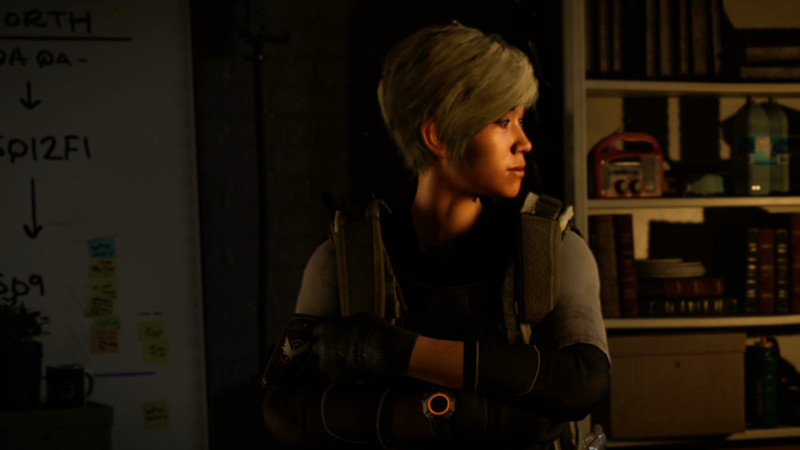 After experiencing the private beta for The Division 2, many of same mistakes the first game made are being repeated here. This is a beta of the game so we expected technical issues. Things such as graphical issues, severe pop-in textures, glitchy enemies, and even temporary invisible walls were present. It was upsetting but understandable as The Division 2 clearly needs more work to fix the many technical issues present in the private beta. However, what worries us is the gameplay itself. Shooting, cover, and customization works largely the same. The player finds loot from fallen enemies and lootable crates and bags to further update their character. Levels are gained through killing enemies and completing missions that earn you skill points that can be spent on personal skills and specialized abilities to build your character's class. The beta provided players with a limited array of options such as a seeker mine, turrets, and drone. Shooting has been dramatically improved on, with much more feedback thanks to the rumble function but there's a problem. The game suffers from issues, when firing a gun or using a turret you can trigger a glitch where the sound effect constantly plays unless you run away from the point of origin or reload the game. This problem was one of the more common issues from the beta. The gameplay hasn't changed much from the original The Division and that could be the sequels undoing. Your job is to take back Washington from the gangs, here called Hyenas, as you fight waves of enemies in a series of missions and run through largely empty streets with the occasion NPC popping into existence. The formula for the missions we experienced included go to this point, kill hordes of enemies, and do it again. It also didn't help that we experienced 2 glitched missions that prevent us from continuing forward because the command prompt didn't appear. This system can become addicting but the only way to ensure this is to provide interesting reasons for these missions, which the beta simply doesn't provide. Short calls about people you just met telling you why it's important to kill hordes of enemies just aren't incentive enough. In addition, you'll fight the same enemies over and over again who strangely have incredible precision with any weapon they wield, almost like every Hyenas member has had special ops training. The graphical issues are problematic but the weather systems are impressive. Things such as rain, nighttime, and fog do change the gameplay as it becomes harder to see enemies. The lightning shown during the beta was also impressive. 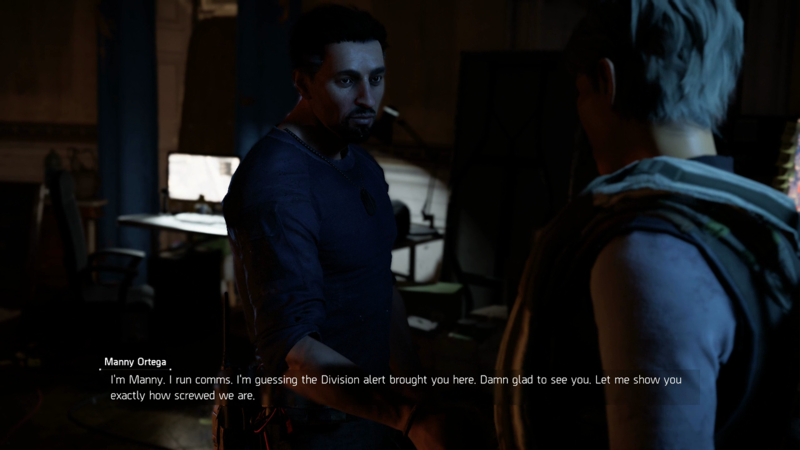 It's clear that The Division 2 needs a lot more work. The technical issues are overwhelming but understandable nevertheless the gameplay has us particularly worried. Relying mostly on the same formula as the original game. We hope that The Division 2 won't launch similar to the original game and eventually gain momentum with eventual support but it's looking that way.